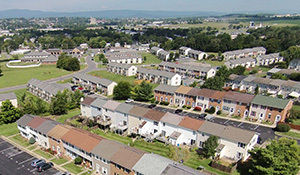 Are you considering the purchase of an investment property in Harrisonburg, Virginia? Investing in real estate isn't for everyone --- and it isn't without its risks. But if you have some money to put into an investment as a down payment, and if you have financial reserves with which to cover maintenance costs and months without rental income, you might be interested in learning more. 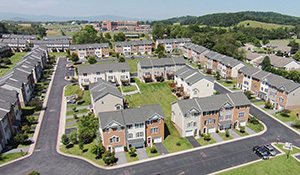 Below you will find a list of several different types of investment properties to consider in Harrisonburg. 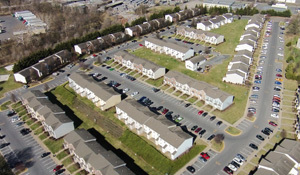 The majority of off-campus student housing properties in Harrisonburg are corporately owned and individual properties cannot be purchased by an investor or parent of a college student. There are a few neighborhoods, however, where an individual college rental property can be purchased, such as in Hunters Ridge, Camden Townes, Fox Hill, Madison Manor, Pheasant Run and Campus View Condos. Find out more about College Rentals. Multi Family Properties can be a means to more quickly and simply make a larger investment purchase. Whether it is a duplex, triplex, quadraplex, or a small apartment building, you will often be able to purchase these properties at a lower price per unit, and more quickly increase your total rental income as compared to purchasing one individual property at a time. Find out more about Multi Family Properties. An incredible amount of townhouses were built between 2002 and 2008 -- fueled by the real estate boom seen around the country. Builders were responding to increased demand from a much larger than normal pool of first time buyers (who figured everyone should buy since prices were going up 10% per year) and a much larger normal pool of investors. These communities most notably include Avalon Woods, Beacon Hill Townes, Harmony Heights and Liberty Square. Find out more about investment properties in these Newer Townhouse communities. Some investors choose a higher price for their investment properties - which will typically allow them to purchase a newer, nicer, larger townhouse that will attract more reliable, professional and long-term tenants, who will oftentimes take excellent care of the townhouse. 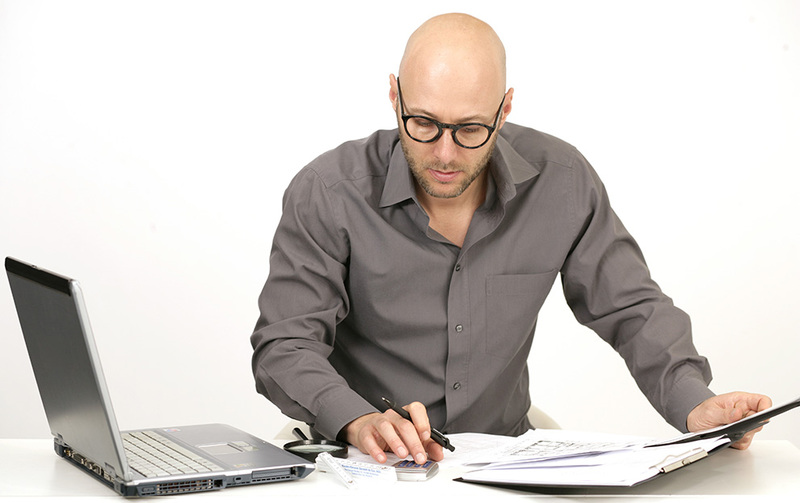 These properties also typically appreciate more reliably and agressively over time. 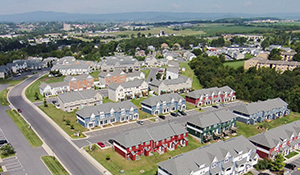 These communities most notably include Taylor Spring and The Townes at Bluestone. Find out more about investment properties in these Upscale Townhouse communities. There is nothing wrong with pursuing a used-to-be-newer-and-more-exciting townhouse. The newer townhouses mentioned above will only be newer for so long - and after that time, they will still serve well as rental properties. Purchasing at this slightly lower price point lowers the bar for how much cash an investor must have to get started with their first purchase. These communities most notably include Northfield Estates, Parkcrest, Reherd Acres and Stonewall Heights. Find out more about investment properties in these Older Townhouse Communities. If a property owner stops making payments on their mortgage, their lender will likely eventually foreclose on the property. This will result in a "Trustee Sale", whereby the property will be auctioned off, typically at the courthouse steps. Some investors pursue these foreclosure sales as a means for purchasing a property at a good price that they will then turn into a rental property, or sometimes fix up and sell again. 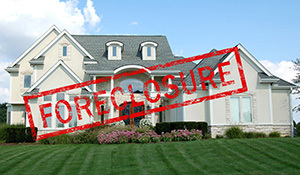 Find out more about foreclosures. 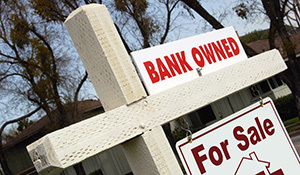 If a bank is not successful at auctioning off a property that they are foreclosing on, it will become a bank owned (or REO) property. There always seem to be a variety of these properties on the market and they can sometimes be good opportunities for purchasing at a good value. Find out more about bank owned homes. The properties featured at BestDealsInHarrisonburg.com are being offered at a low list price compared to their assessed value. This is likely to mean that they are a "good deal" -- though if their assessed value happens to be high (relative to their market value) then the deal won't be as sweet. 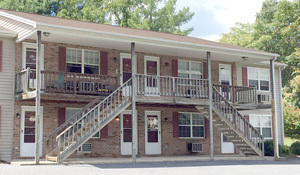 View these properties that are potentially a great deal at BestDealsInHarrisonburg.com. Are these all of the properties to consider when making an investment purchase in Harrisonburg, VA? Not necessarily. It depends on your investment goals and risk tolerance. Feel free to call (540-578-0102) or email me to set up a time to discuss your specific investment scenario.